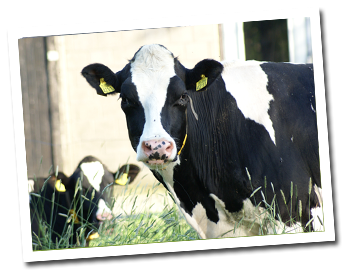 We are an ambulatory first opinion farm practice offering the opportunity to gain a wide experience of a typical farm vet’s caseload of both routine and emergency work. Students during clinical years are welcome to see practice but to ensure that you get the maximum benefit from your visit, only ONE student may be on placement at any one time. Caseload is infinitely variable and beyond our control! For health and safety reasons, we cannot accommodate any students under eighteen years of age. ‘A’ level students are welcome to apply but priority will be given to vet students. If you would like to apply, please send a CV and covering letter to farmvet@live.co.uk. We respond to every email but due to high demand, only a few students are invited for interview. Placement dates will not be confirmed unless an interview has been attended. When your dates to see practice have been confirmed, we will be able to provide a list of Bed & Breakfast type accommodation nearby so that you can make your arrangements in plenty of time. You will need a car/bike to reach us as we are a rural practice.